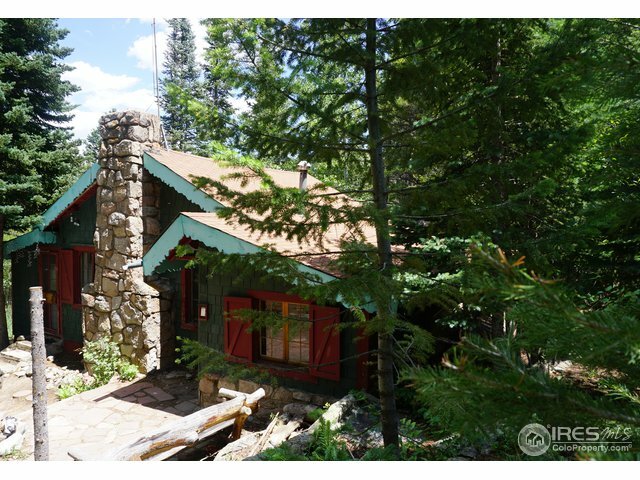 This charming cottage in the desirable Peaceful Valley area is nestled in a lovely evergreen forest with rock formations and deciduous species interspersed. 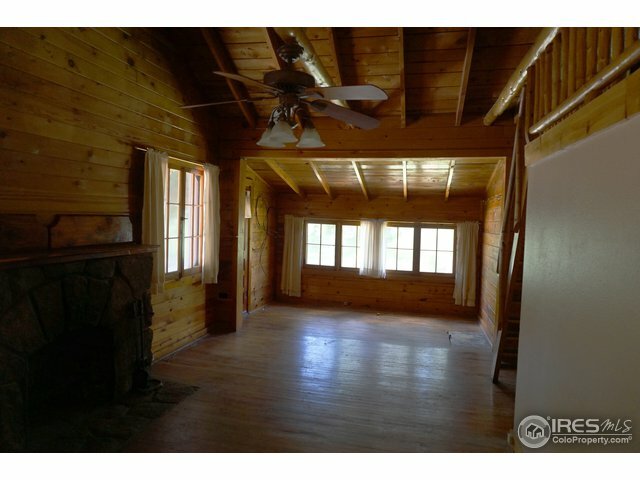 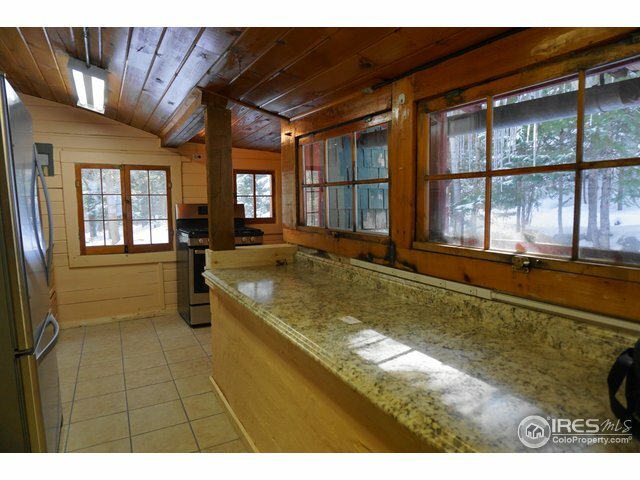 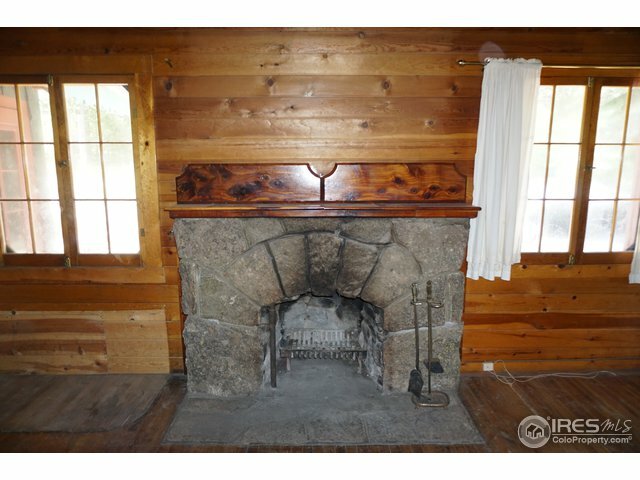 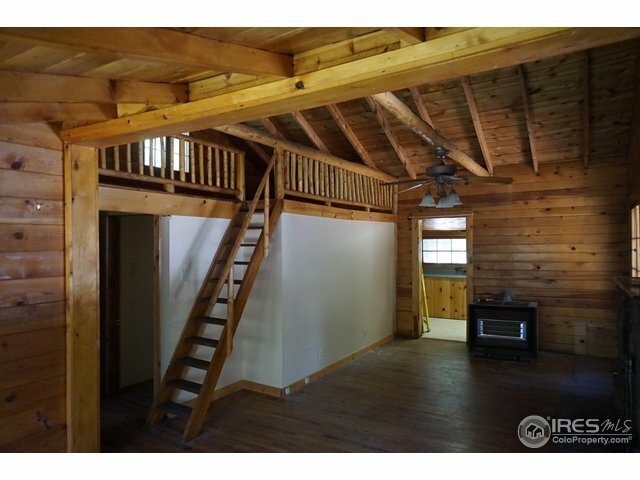 The house offers hardwood floors, knotty pine walls, a stone fireplace, sleeping loft and divided light vintage windows. 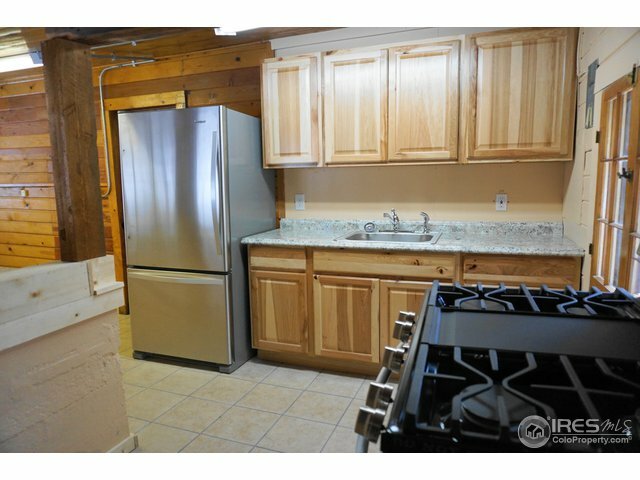 The kitchen has been updated in the last couple of months. 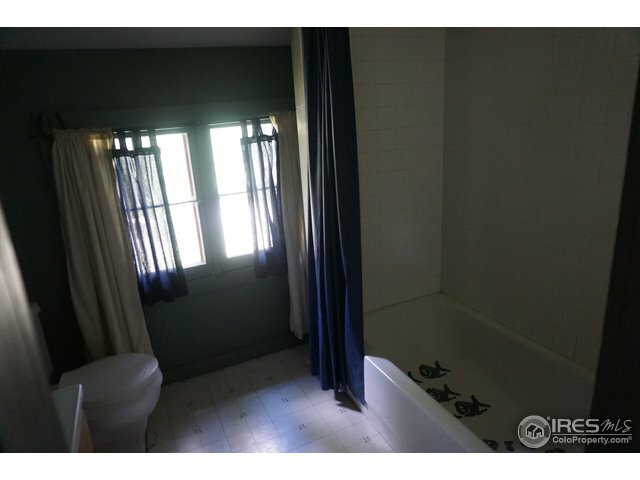 The property has been tied into a central sewage treatment plant. 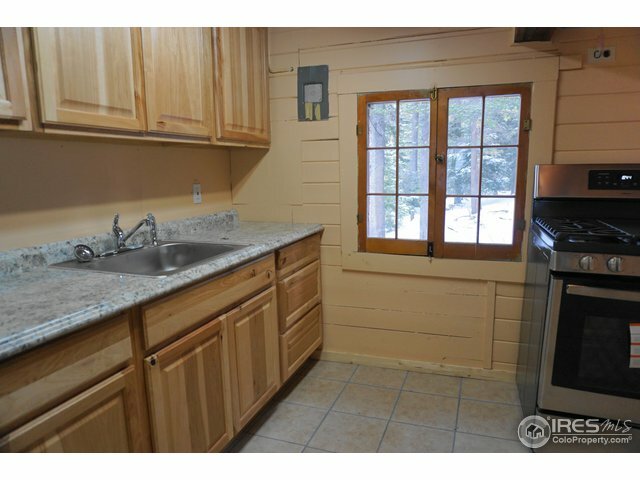 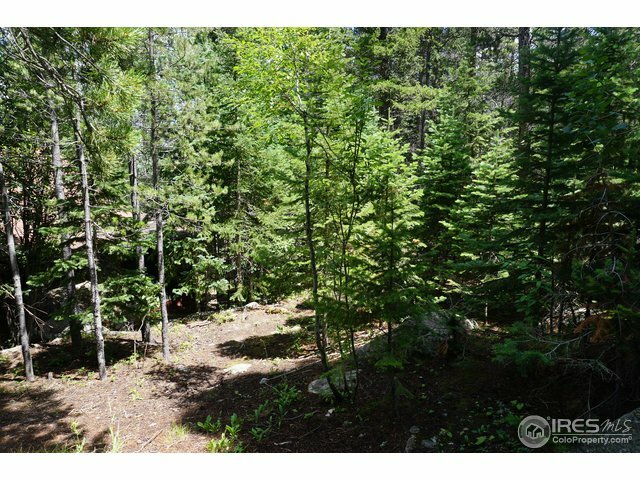 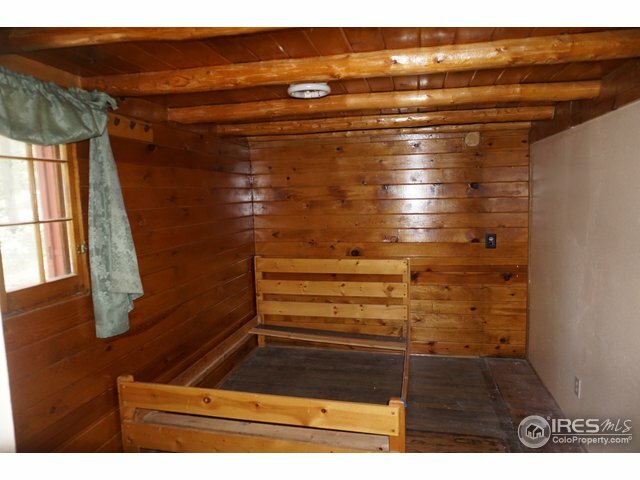 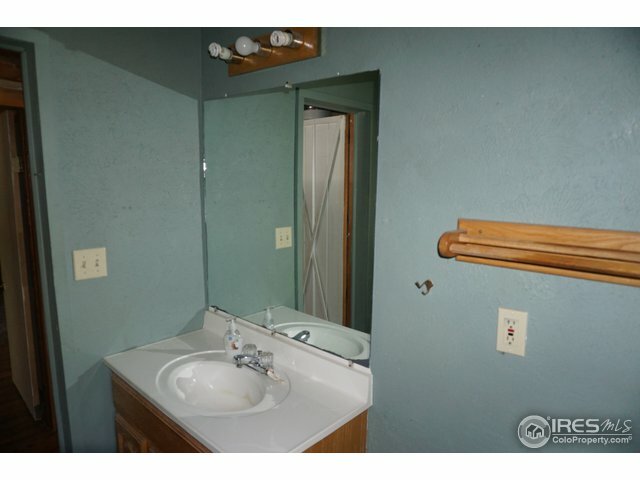 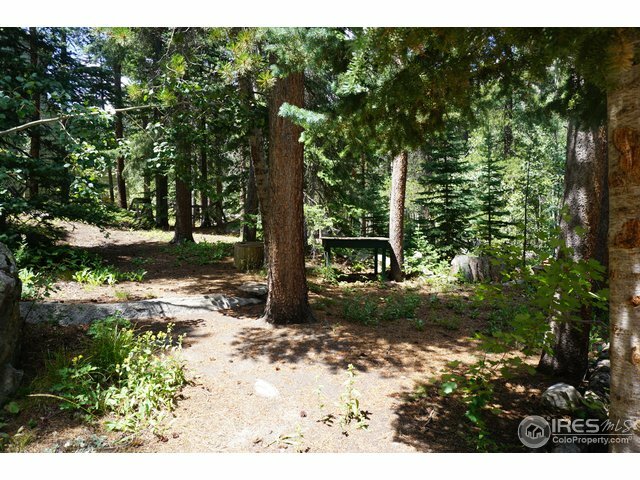 Located near the beautiful Indian Peaks wilderness where outdoor activities abound. 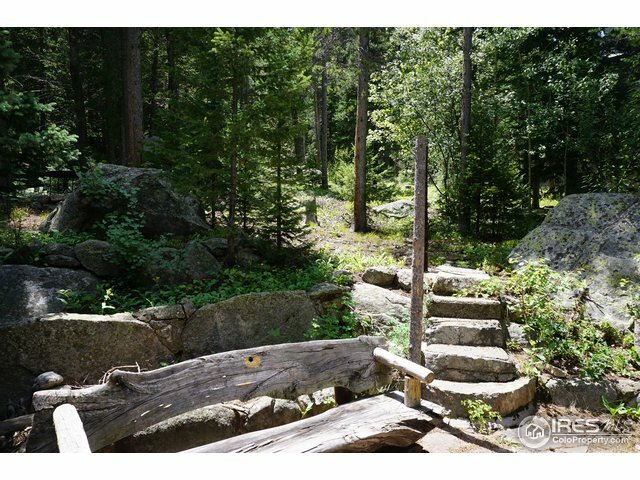 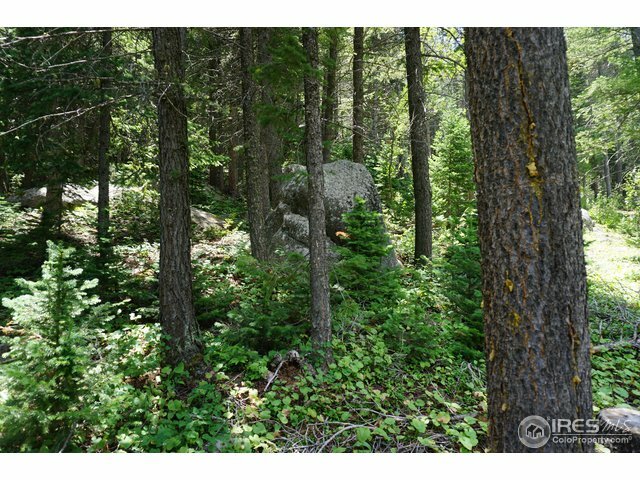 Listing courtesy of Tammy Ackerman~Rocky Mountain Property Inc.
Tammy Ackerman~Rocky Mountain Property Inc.